"First Edition: February 1999", date from publisher's promotion slip. First printing by number line 10—1. 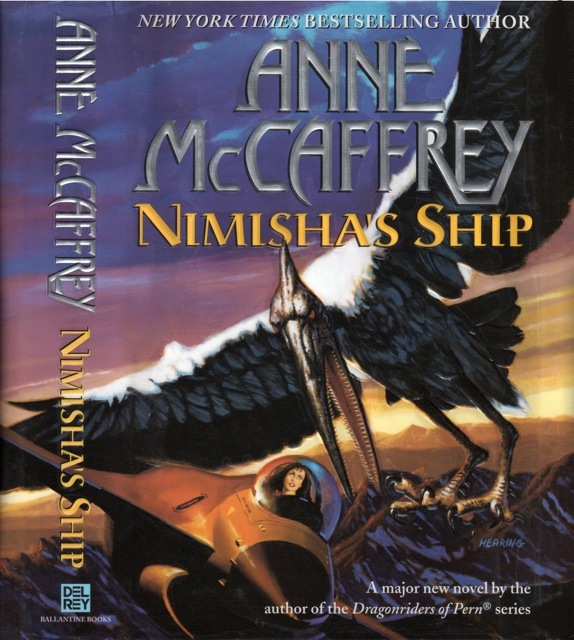 Copyright 1999 by Anne McCaffrey. Jacket painting credited to Herring on inside rear flap. "A main selection of the Science Fiction Book Club" on back inner flap dust jacket.